Linda gave us a fascinating and enlightening talk about how John Constable painted his magical scenes from English life in the late eighteenth and early nineteenth century. We looked at the areas he loved, how he created his paintings and his rivalry with England’s other famous painter of the time, William Turner. 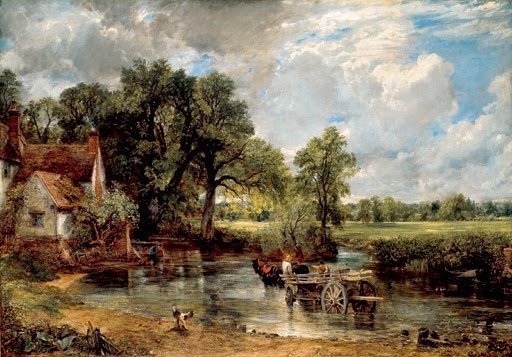 Linda was brought up in Suffolk close to where Constable lived and painted his famous countryside scenes. She was able to give us a personal insight into his background and what he would have seen through his own eyes. She illustrated her talk with many examples of Constable's work, describing them and showing us features that we would not have normally seen. Linda completed her talk with a demonstration of how Constable used colour by highlighting a section of one of his paintings which she had copied herself with vibrant streaks of white and red. An inspirational talk. Thank you Linda! You can see the whole of Linda's Presentation as a PDF file by clicking below. 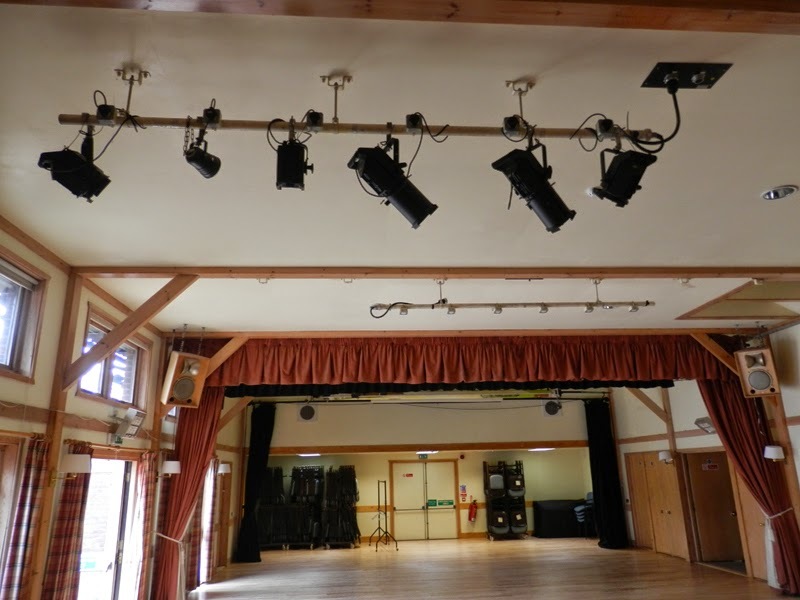 I am writing to advise you of a change of venue for the monthly meetings currently held at Rickards Hall High Street Edenbridge on the last Tuesday in the month between 2 and 4 pm. 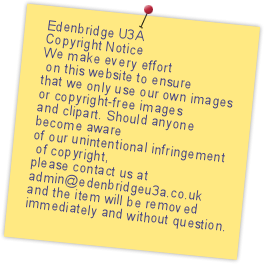 As you may be aware Edenbridge U3A was launched in July 2013 with an initial membership of 40 members. Since then membership has steadily grown to the current membership of 160. This success is, in no small part, due to the number of study groups on offer, approximately 50 groups are available. The monthly meetings are also very popular as evidenced by the exceptional attendance at the January meeting. The Committee have been aware that membership was at a point where Rickards Hall was not suitable for the meetings. The January meeting confirmed we needed to make a decision as to the way forward. 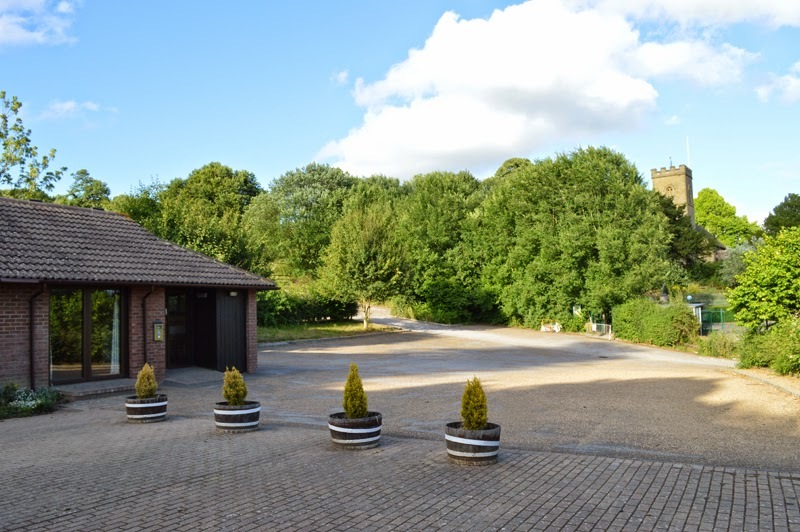 After much research the committee has reached the conclusion that the only viable option is to move our monthly meetings to Crockham Hill Village Hall from April. The hall will accommodate 250 with suitable car parking space on site. The other facilities are of a very high standard. 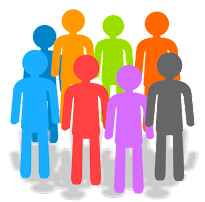 The committee acknowledge that with the potential of a further increase of membership we need to have capacity to ensure every member should be able to attend meetings should they wish. Crockham Hill offers this opportunity. The meetings for February and March will continue to be held at Rickards Hall and you will have the opportunity to raise any questions relating to this issue then. Alternatively please speak to a member of the Edenbridge U3A committee or contact as below. It is, of course, disappointing to move outside of Edenbridge for our meetings but we do believe that this will be to the long term benefit of all members. On a bright sunny but very cold day our party of 30 set off for the first visit of 2015. It was programmed as a backstage tour of the Globe but turned out to be much more than that. There was consternation on arrival when we discovered that our promised refreshments weren't available but with true British pluck and determination we carried on regardless and progressed to the first part of the tour. This involved one of our intrepid party allowing herself to be reduced to Elizabethan underwear before the numerous layers were added to convert her into a respectable lady of the time whilst members of the Globe staff described the process - undeterred by the hubbub of visiting school parties. Then, as a reward for our good behaviour, we were able to have our promised hot drinks and biscuits in the pleasant quieter surroundings of the Swan Inn before we met our excellent guide for the main part of our programme. She set out the background to the Globe project and details of theatre going in Elizabethan times whilst showing us around local sites of interest including the ferryman's chair, the site of a bear bating pit, the archaeological remains of the Rose Theatre and the site of the original Globe Theatre before we headed back to the current Globe. At the latter she told us both about the protocol for attending the theatre in Elizabethan times as well as details of current situation - both plays and the building itself. In fact this brief article doesn't do justice to the amount of information that she gave in an authoritative and amusing way. She thoroughly justified the very warm applause that she received at the end. The party then broke up with some going to the exhibition of costumes etc connected with performance whilst others headed home. The end of a thoroughly informative and interesting tour. 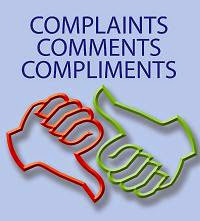 As many of you will know, we have had a big campaign recently to encourage more people to join us. We're pleased to report that it's been very successful and we now have over 150 members with over twenty joining so far this year. 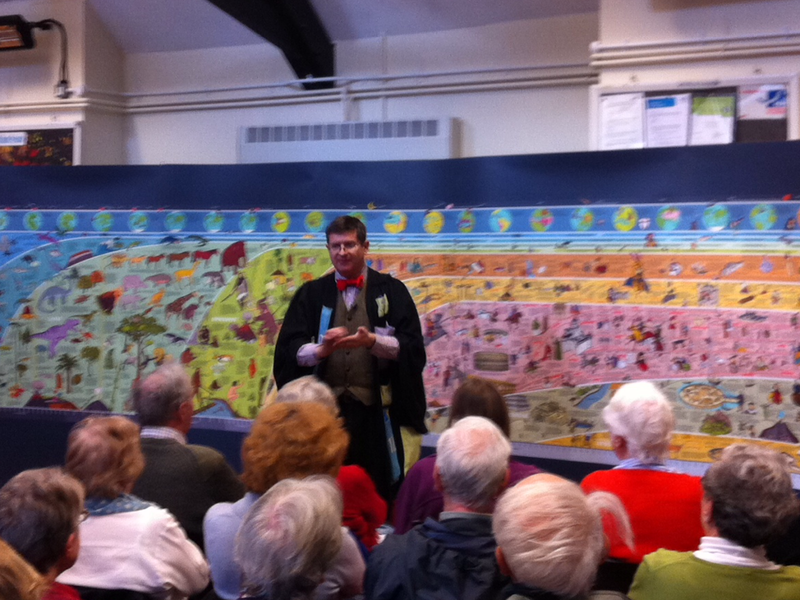 Christopher entertained us all with his very professional performance and lecture to a packed hall. It was so full, it was standing room only. This is the first time it has happened.We are sorry that we weren't able to accommodate everyone and we are working on finding a new venue so that we will be more comfortable in future. Watch this space. 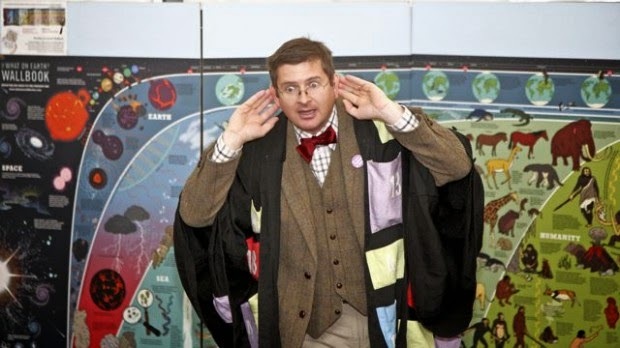 Christopher Lloyd is a UK -based author and lecturer specialising in connecting knowledge together using giant narratives, visual timelines and interactive workshops. He is a graduate in history from Peterhouse, Cambridge, and a former Sunday Times science correspondent. His range of non-fiction books include a history of the world called What on Earth Happened? The complete story of planet, life and people from the Big Bang to the present day (Bloomsbury 2008), which is now in 15 languages (more than 500,000 copies sold worldwide). His sequel is the story of life on earth entitled: What on Earth Evolved; 100 species that changed the world (Bloomsbury 2009). He began writing books after he and his wife started home educating their two daughters. We were asked to bring this to your attention.